* Please contact us if you have any questions regarding the schedule of your desired classes. 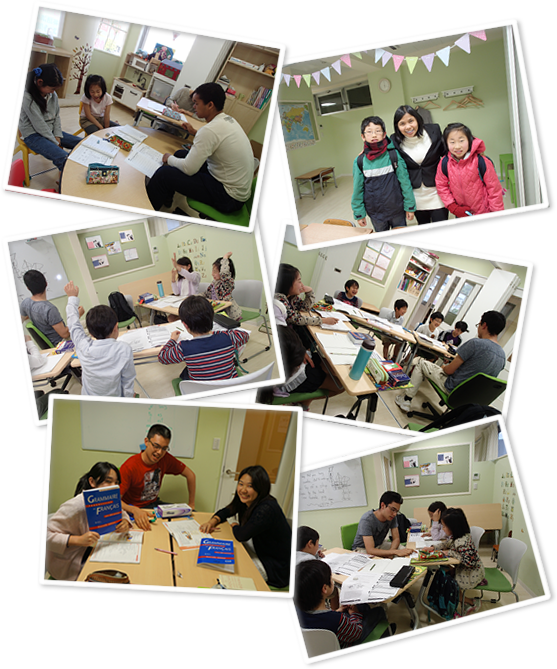 We have classes suited to students of all levels, from beginners to bilinguals. Our teachers bring their own touches to each class giving them a personal feel with a variety of activies and approaches. From October to December, the classes become focused on putting together a presentation for the whole school and families to attend. Participation in the presentation is a unique opportunity to improve self confidence and fluency. We supply materials for further home schooling. If desired, we also offer advice to individual parents. The children follow a personalized curriculum. The French class itself is conducted in English. Fun and easy to follow, this is one of our school's most popular lessons. The levels taught range from beginner to intermediate proficiency. Our approach begins using songs and games to first become familiar with the language and the focus then moves on to reading, writing and conversation. The classes are taught by teachers from Geneva. In terms of national GDP, China is second only to the United States. There is a sharp increase in demand for people who can deal not only in English but also in Chinese. At this school, we have developed curriculum for all levels, from basic conversation for small children to advanced business conversation for adults. Our Chinese teacher will use active techniques to make pronunciation, everyday conversation, grammar, reading and writing second nature to her students. All with a warm smile and a lot of fun. Learn a another language, increase your self-confidence and expand your world!